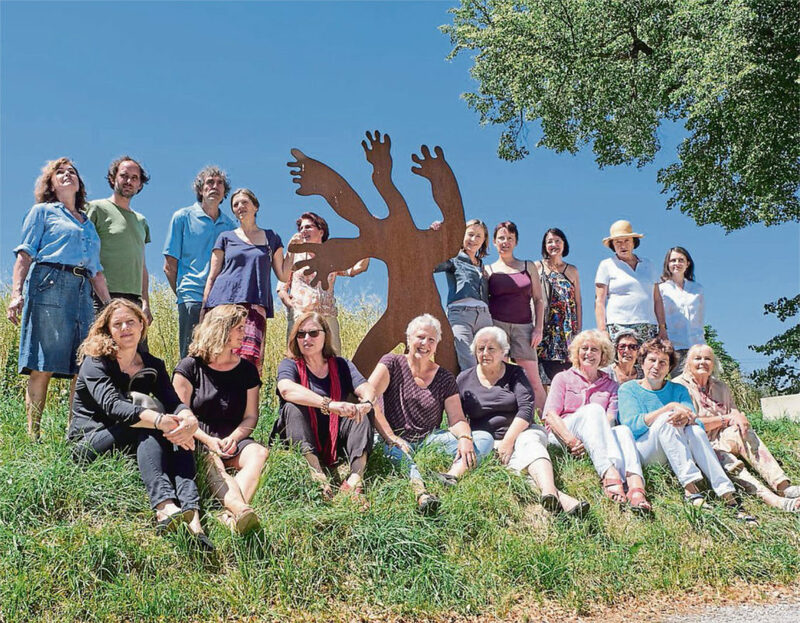 31 artists open their studios in the Reismühle in Gauting. The studios already show that there is a lot more exciting to discover. The workshops are open on Friday, July 7, from 5 pm to 8 pm (from 8 pm with live music), on Saturday and Sunday, 8 and 9 July, from 11 am to 7 pm.